Your audience is sure to recognize this famous melody from Water Music. 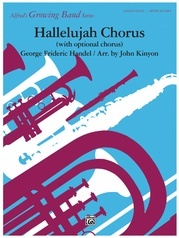 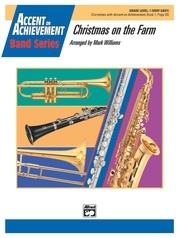 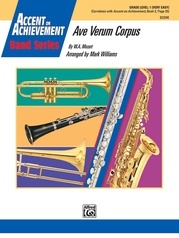 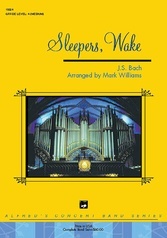 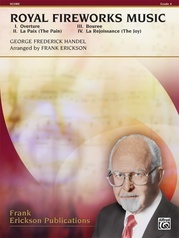 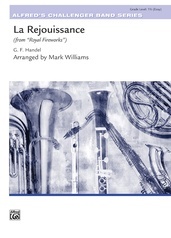 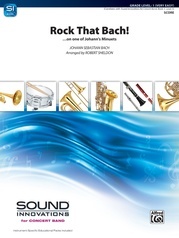 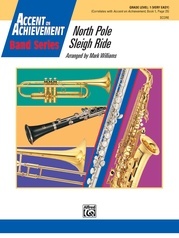 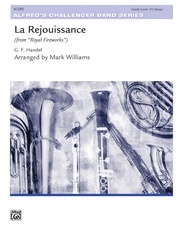 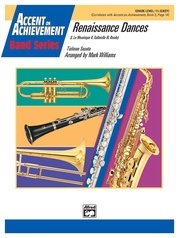 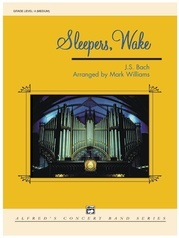 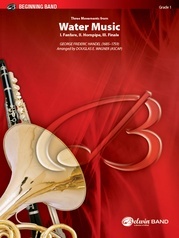 Mark Williams has skillfully arranged this classic for your young band. 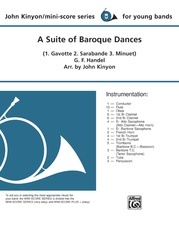 You may also perform this work as the first part of a three-movement suite by following this arrangement with the Water Music arrangement found on page 21 of the Accent on Achievement band method, Book 2.